Nov 10, 2011, Biratnagar. 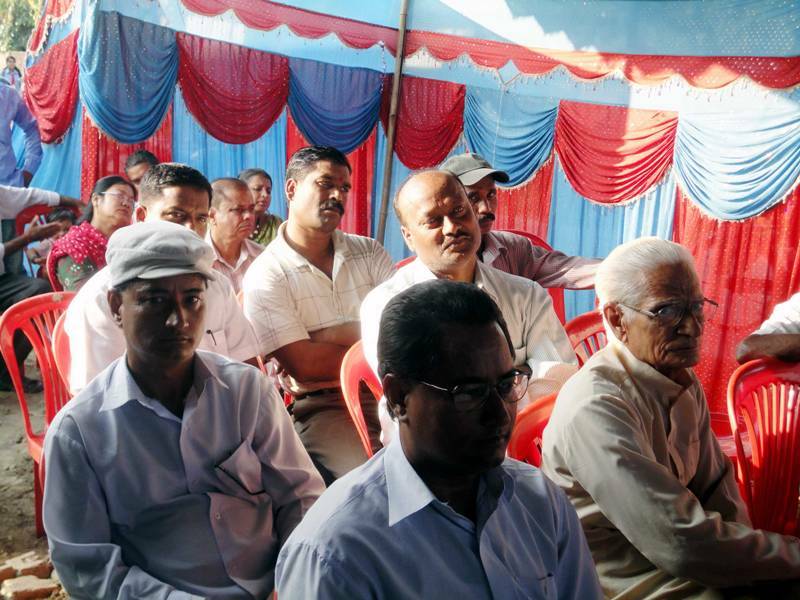 Nepal Homeopathic Association has extended its services by opening OPD services at Biratnagar-17. 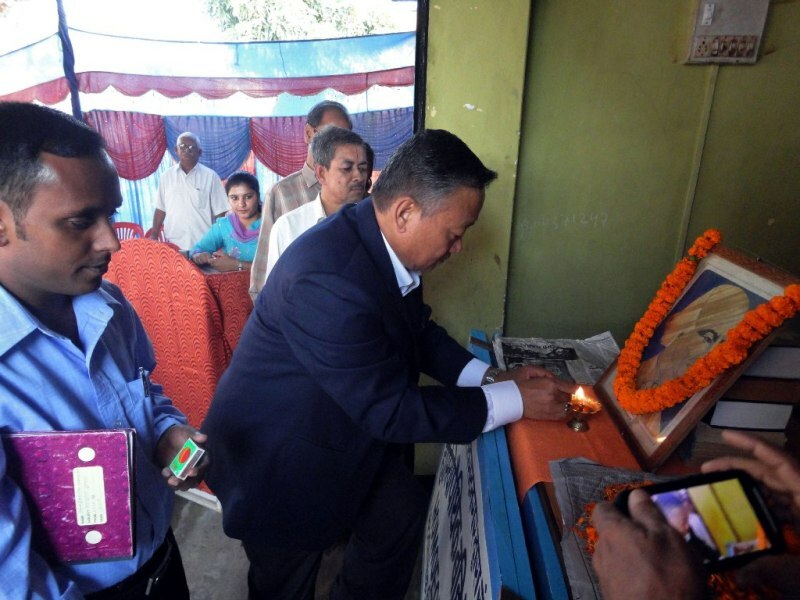 In an opening ceremony chaired by Dr. Jeewan Prakash, chief guest or DPHO Nawaraj Subba opened OPD services. Dr Raman Prasad Yadav welcomed to all participants and Dr Ravi Prakash and Dr Shrawan Kumar Yadav highlighted about Homeopathic services.